Complete recovery from eating disorders is possible with some specialized help. For certain people, the recovery process can be long. It requires a lot of courage to begin. 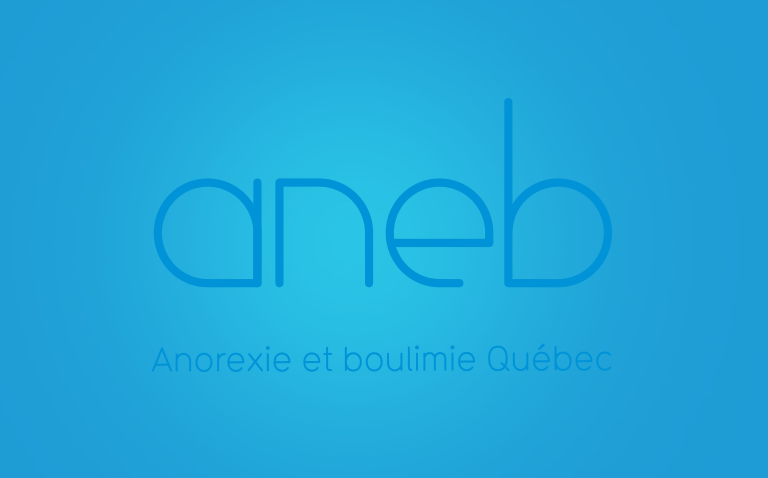 Many resources specialized in the treatment of eating disorders are held in several areas of Quebec. These resources offer various services allowing people suffering from eating disorders to go at their own pace. Some resources also offer support for their loved ones.